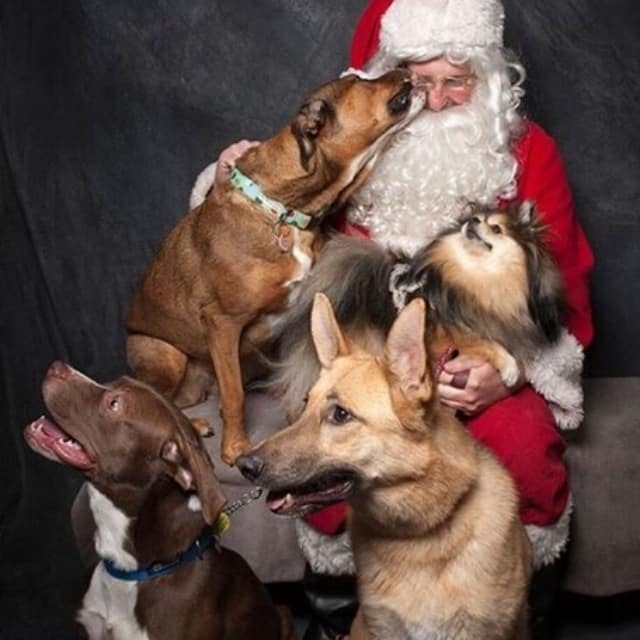 December 13, 2015 Stacey Avy's Adventures Comments Off on Santa Dogs! A couple of weeks ago Avy and her friends went for their annual visit to Santa. It’s a tradition where several of us get together and take our dogs to Woof! Dog Shoppe in Kits where they have an amazing (and patient) Santa and excellent pet photographer (Tanya King) do Santa pictures with your dog. The event is a fundraiser benefitting the “Cross our Paws” dog rescue and everyone has a great time! The fundraiser has evolved over the years and is now a well oiled machine. The owner of Woof! Schedules appointments and has a “holding” area for the next dog in line so everyone stays nice and calm and doesn’t have to wait very long before it’s their turn to see Santa. 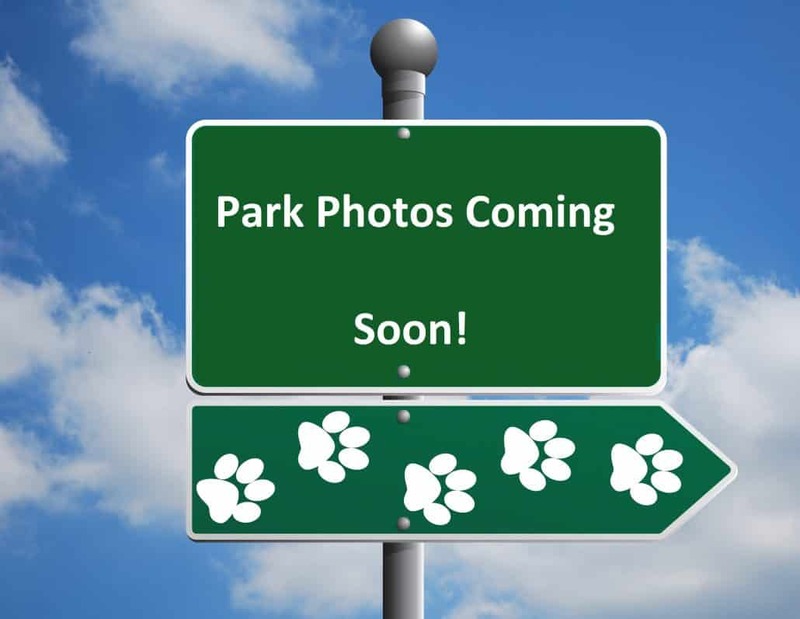 You can do individual pictures or get group shots with all of your doggie friends. As you can see Avy and her friends had a great time and Santa was very popular! (Avy SWEARS she was a very good girl this year). 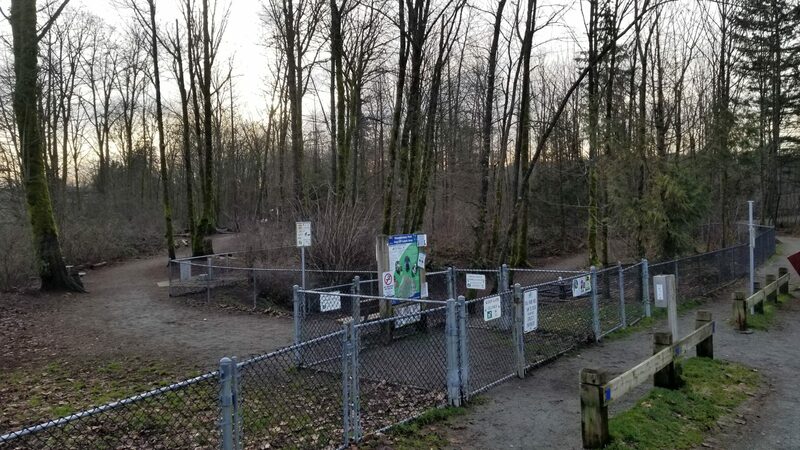 If you’re looking for a fun, community minded event to do with your dog at Christmas I highly suggest you check this one out. This is our third year participating and we haven’t been disappointed yet.